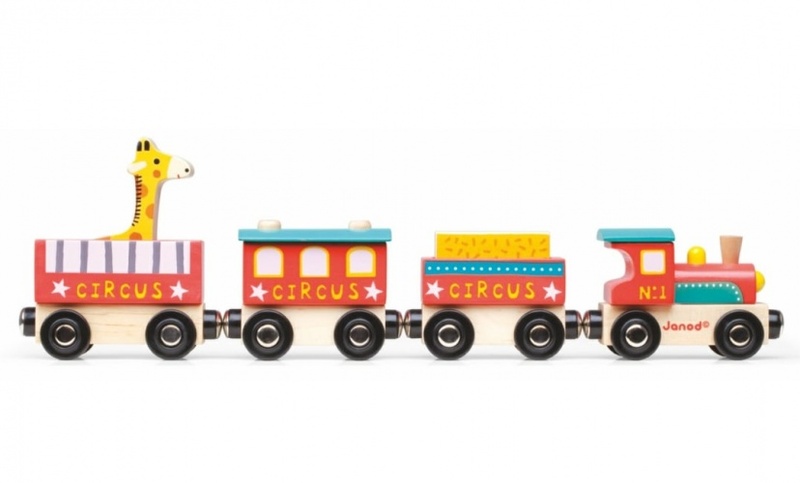 Roll up, roll up – the circus is in town, and it’s here to stay! Bring a show-stopping performance into your child’s room with this wooden set of acrobats, dancers, clowns, and animals. Watch the tiger leap through the ring of fire while the animal tamer stands on the podium, or have the little dancer perform her gravity-defying stunts on horseback. 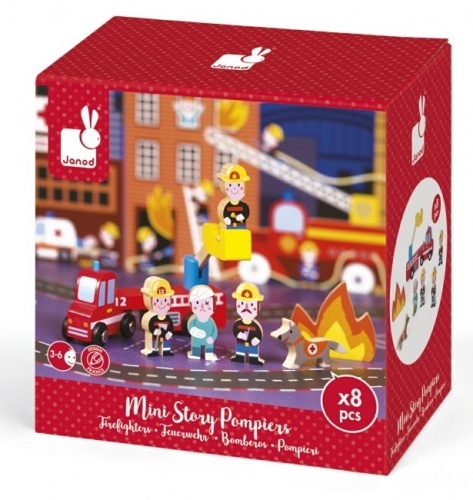 The possibilities for playtime are endless for this small, colourful toy set by Janod, ideal for toddlers and little ones. Contains 11 solid wooden components.